With the next Xbox 360 update, Microsoft will be ditching its point system in favor of real world currency denominations. While a good decision overall, you may be wondering about the fate of your current supply of Microsoft Points. The short answer is, points will work until 2015. You will begin using local currency or an Xbox Gift Card (denominated in your local currency), in addition to other current payment methods available in your region, to buy games, videos, and more from your favorite Xbox stores. 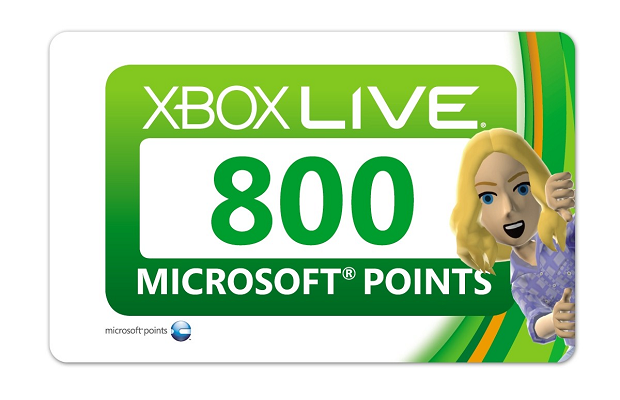 When you initiate a purchase or redeem a Points card or code with your Microsoft account after the next Xbox 360 system update, we’ll add to your account an amount of currency equal to or greater than the Marketplace value of your Microsoft Points, and your Microsoft Points will be retired. The currency we add to your account at the time of the transition will expire on June 1, 2015. However, the currency you purchase and add to your account after the transition will not expire. So even after the next update, point cards will still work, but will simply convert points directly into your local currency. Any funds derived from Microsoft Points, whether already on your account or added after the update, will expire June 1, 2015.